Belk Silverworks Fine Silver Plated Hammered Border Shield Necklace. This pendant statement necklace offers an edgy look to this silver necklace. This accessory features a Hammered Border Shield Necklace perfect for any ensemble. Belk Silverworks Fine Silver Plated Hammered Curved Bar Station Necklace. Look fierce with this embellished Silver Plated Hammered Curved Bar Necklace. This statement piece will accentuate your neck and collar bones. Belk Silverworks Fine Silver Plated Double Open Circle Artisan Hammered Necklace. Rock this everyday artisan hammered pendant necklace featuring two silver-plated open circles with a unique pattern. Belk Silverworks Fine Silver-Plated Hammered Dome Cross Ring. From Belk Silverworks, this signature dome ring boasts an etched cross detail and stylish hammered finish. Belk Silverworks Fine Silver-Plated Oval Chain Necklace. This shiny silver-plated Y-necklace features allover oval accents. Stay boldly chic and savvy with this high polished accessory. Belk Silverworks Silver-Plated Hammered Wide Ring. In a minimalist silhouette, this silver-plated ring by Belk Silverworks will become a staple in your style with its wide design and hammered finish. Belk Silverworks Fine Silver Plated Rope Chain Necklace. This fine silver-plated necklace features a rope chain and a lobster claw clasp. 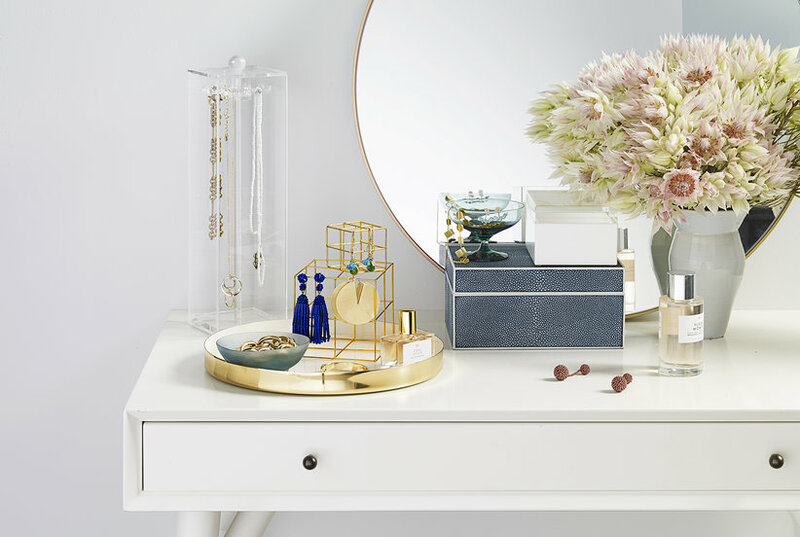 It's the perfect way to add a touch of elegance to your look. Belk Silverworks Fine Silver Plated Tree Of Life Necklace. Boasting gorgeous Swarovski crystal accents, this polished necklace from Belk Silverworks is ideal for your wardrobe. Belk Silverworks Fine Silver Plated Fresh Water Pearls Drop Necklace. Punctuated with fresh water pearls, this silver-plated drop necklace from Belk Silverworks will add a touch of class to any look. Belk Silverworks Fine Silver-Plated Faith Crystal Shaker Bar Necklace. Engraved with the word 'Faith', this shaker bar necklace from Belk Silverworks will expertly execute an elegant aesthetic. Belk Silverworks Fine Silver Plated Freshwater Pearl Lariat Adjustable Necklace. 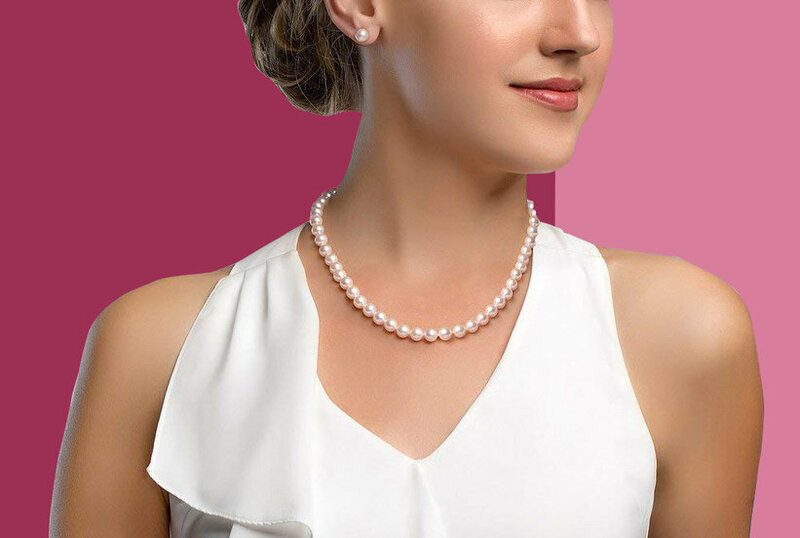 Featured in a lariat style, this adjustable necklace from Belk Silverworks features delicate freshwater pearl dangles. Belk Silverworks Yellow Gold Over Fine Silver Plated Oval Hammered Ring. Slip on lavish appeal with the oversized oval style of this hammered ring from Belk Silverworks. Belk Silverworks Fine Silver Plated Chain Tassel Slider Adjustable Necklace. With chain tassels and an adjustable length, this fine silver-plated necklace from Belk Silverworks is a chic add on to your daily style. Belk Silverworks Yellow Gold Over Fine Silver Plated Wide Shield Ring. 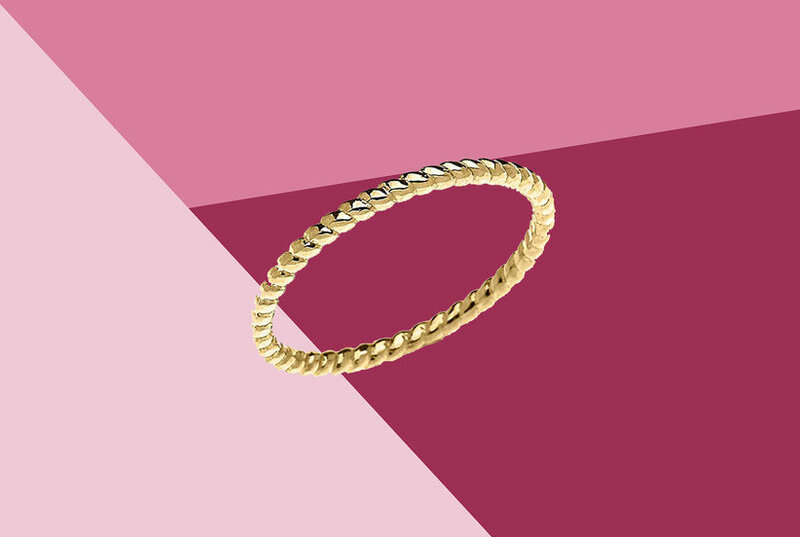 Dipped in polished gold-tone, this wide shield ring from Belk Silverworks teems with glamorous vibes.